eOne Christian Music is dedicated to the support of culturally-relevant and ministry-focused artists. Established in 2005, the Christian division of eOne Christian Music is fast becoming an emerging voice in Christian music with a roster including The Myriad, gospel chart-topper William McDowell and the recent signings of strong emerging talent such as Rush Of Fools, Echoing Angels and Nathan Tasker. 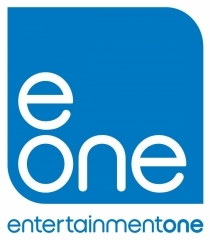 eOne Christian Music is distinguished by their strong focus on artist development, their commitment to building relationships with artists and their goal to build lasting ministries, while making a difference in both the music industry and the global community.